The selection of the console type and model is done simply by positioning the Switches present on the Glticher II in the position indicated by the installation manual. One of the biggest issue faced by installers was the different behavior of the same models of Xbox360. 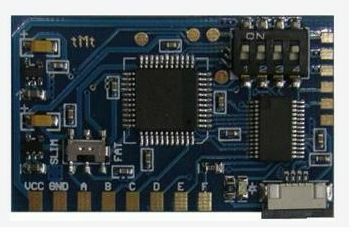 To help them overpass this we added the the possibility to be connect the Glitcher II to a PC using the same Matrix External programmer already available with our Matrix Freedom PCB. Once connected to the PC it is possible to use the fine tuning software to try and identify the best timings for his own console.